Complement your architectural design with our unobtrusive sliding windows. Simplicity at its best, our slim yet sturdy framed sliding windows gives you a maximum view while panels glide effortlessly on high performance roller system. Click to learn more about our advantages. 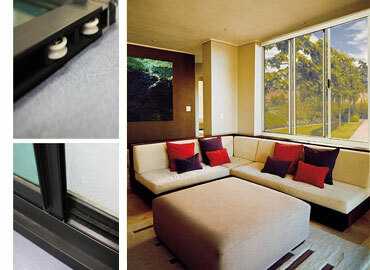 Unbelievable price on Sliding Windows in Quezon City (Philippines) company Duralco, Company.